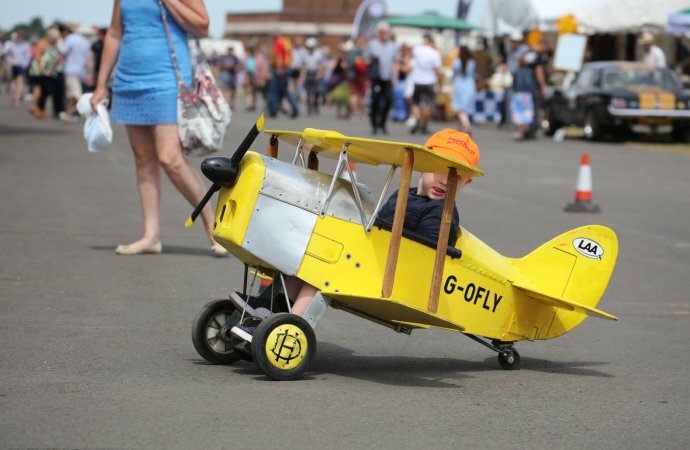 Autos and airplanes shared the limelight this past weekend as “The Classic & Sports Car Show in association with Flywheel” celebrates vintage racing cars, the centennial of Britain’s Royal Air Force and the end of World War I in an event at Bicester Heritage, a former RAF base that has been converted into a vintage vehicle center. 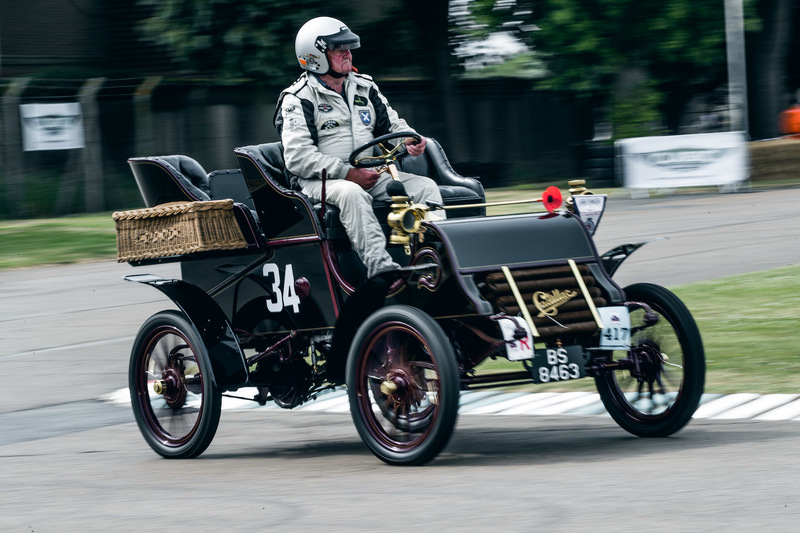 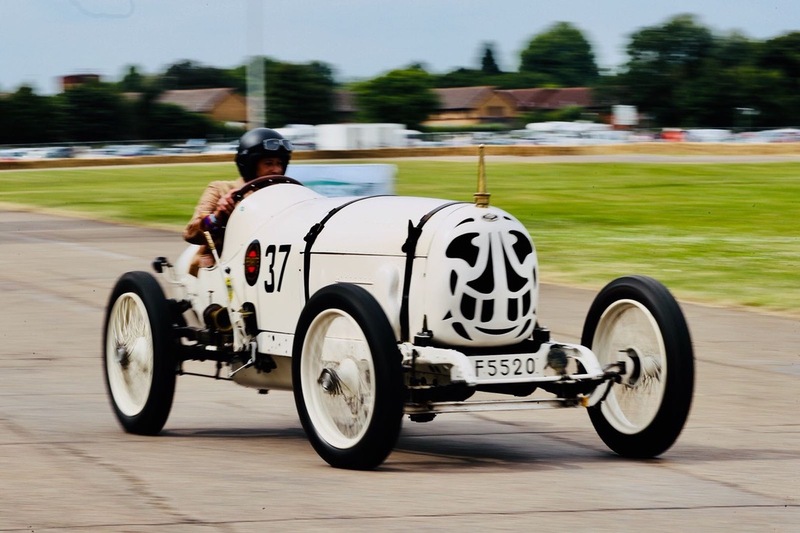 Among the cars taking to the demonstration track were a 1914 aero-engined Fafnir Hall-Scott Special and a 1926 Bentley 3-Liter Sports that raced at Le Mans. 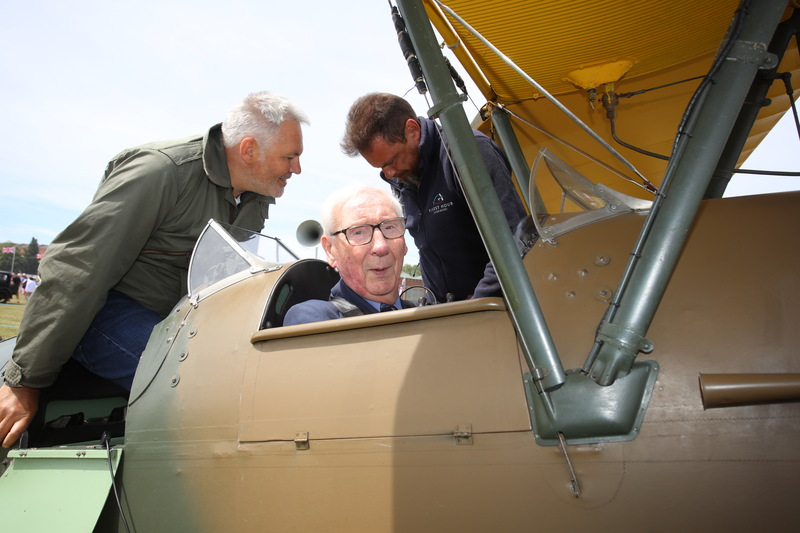 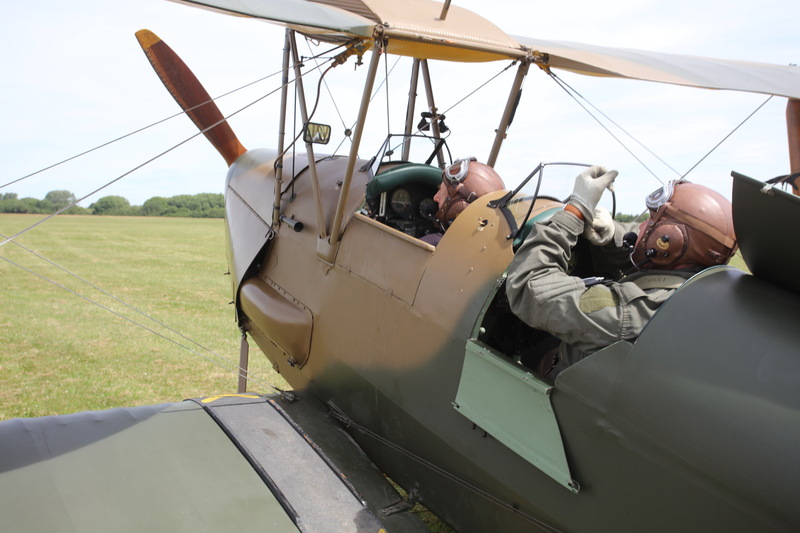 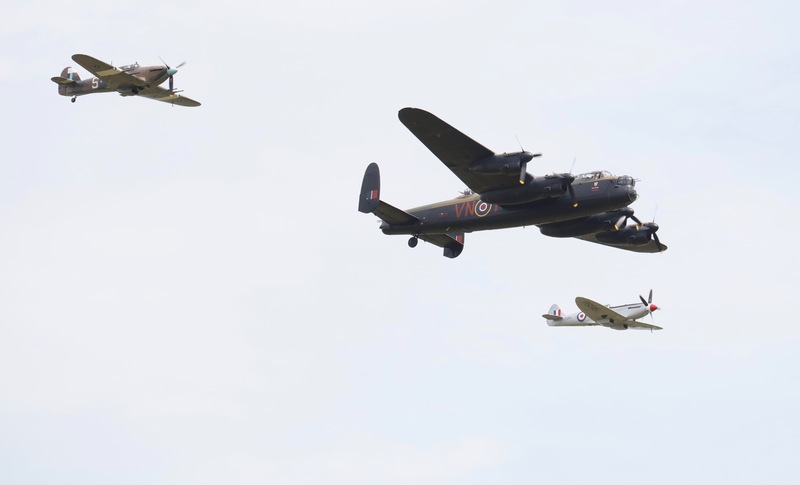 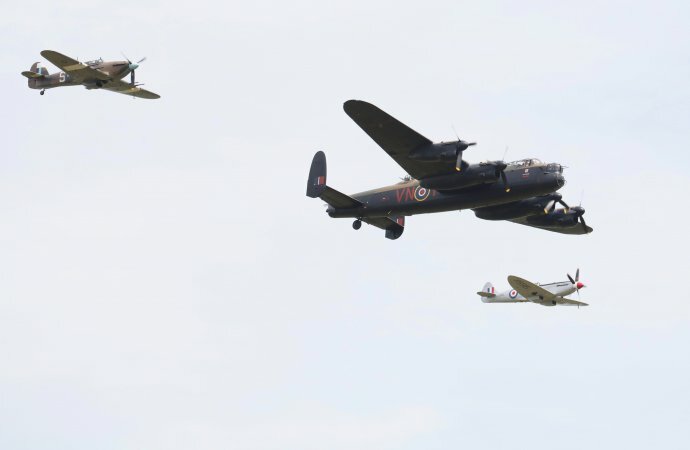 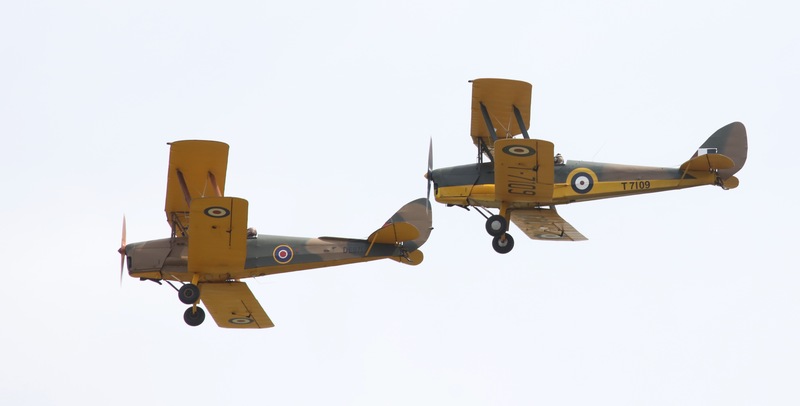 Taking to the sky were all sorts of vintage aircraft, highlighted by a Hawker Hurricane flown by 97-year-old John Francis “Tim” Elkington, who flew the same plane during the Battle of Britain in 1941. 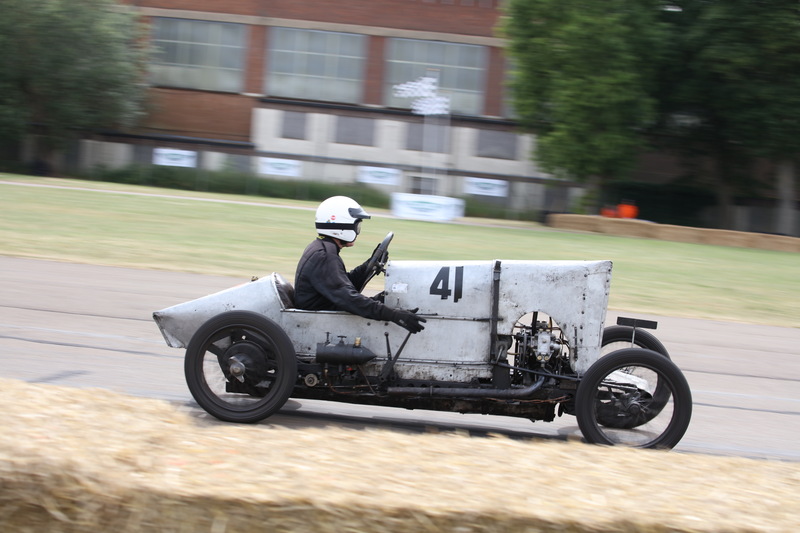 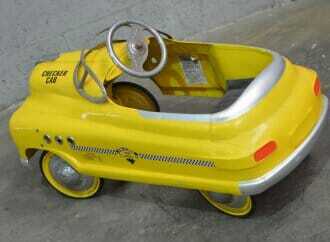 There not only was an official Flywheel Concours, but a People’s Concours. 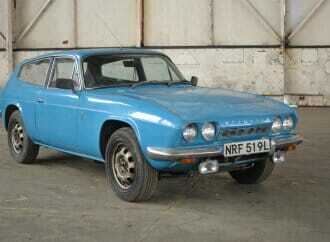 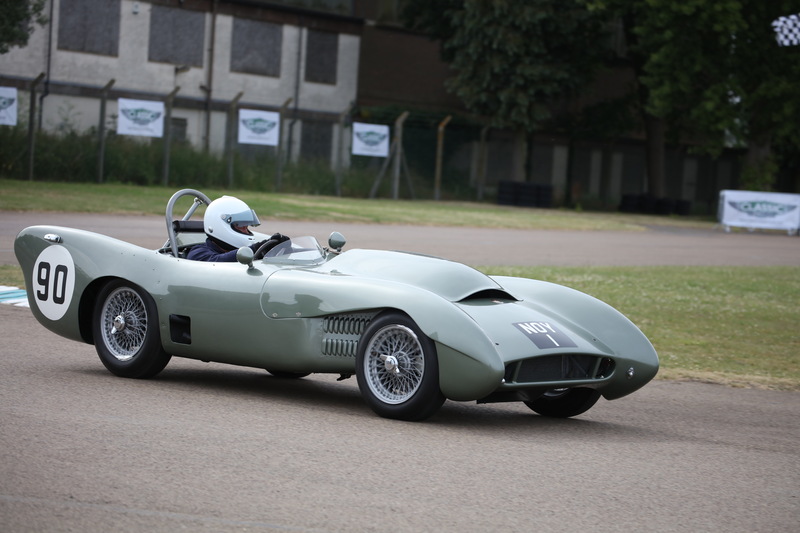 The Flywheel event featured classes such as Dawn of the Supercar, Movie Star Cars, 50 Years of British Leyland, etc. 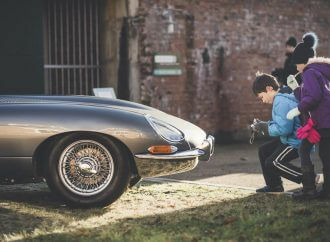 Best in Show went to a 1962 Jaguar E-type coupe, now owned by Lee and Denise Choat and driven by Sean Connery in the 1964 British film Woman of Straw. 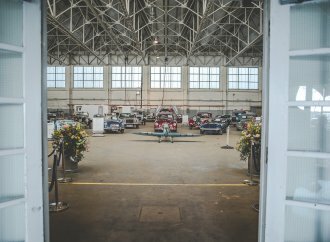 Top honors in the People’s Concours went to a 1960 Hillman Minx Series 3A (Saturday) and a 1969 Ford Mustang Mach I (Sunday). 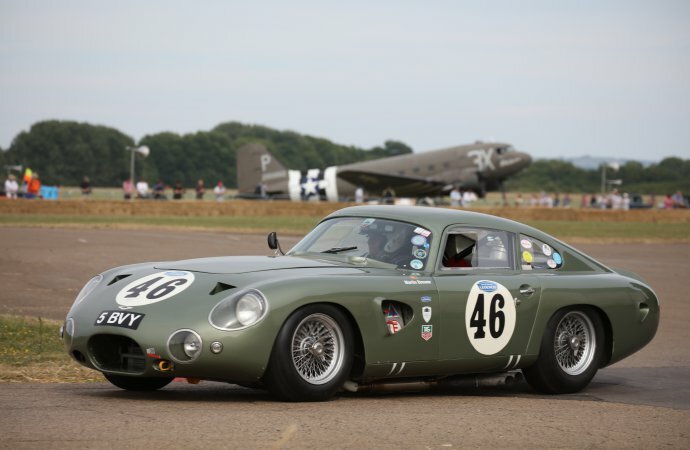 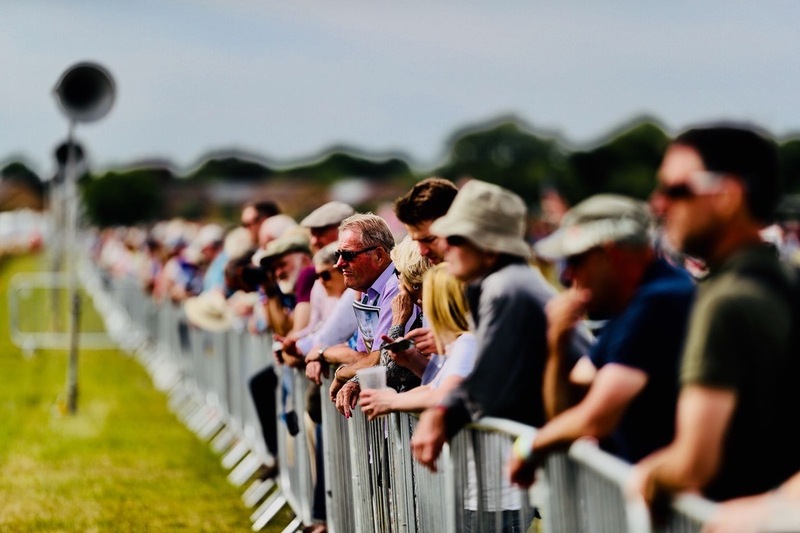 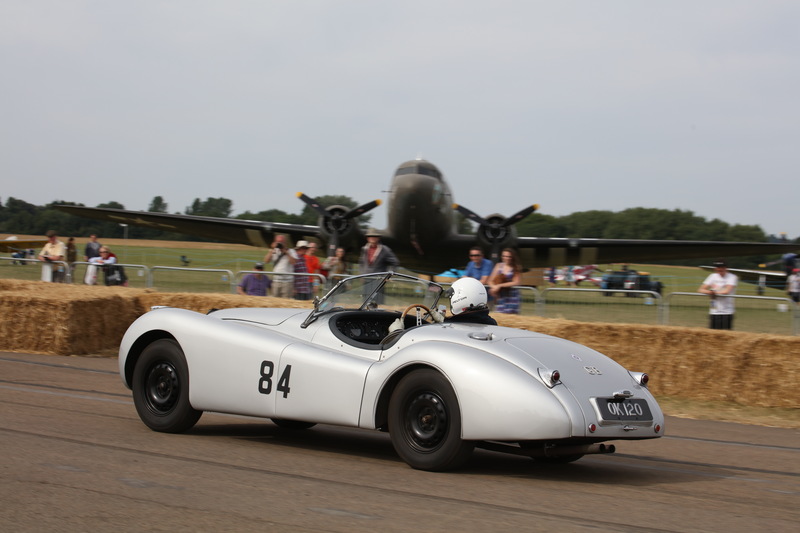 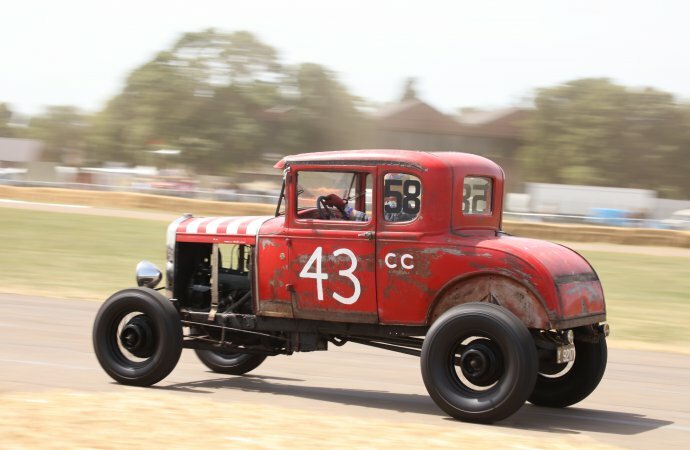 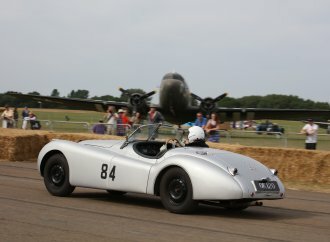 “The response to this year’s show has been phenomenal,” Alastair Clements, editor in chief of Classic & Sports Car magazine, said in a news release. 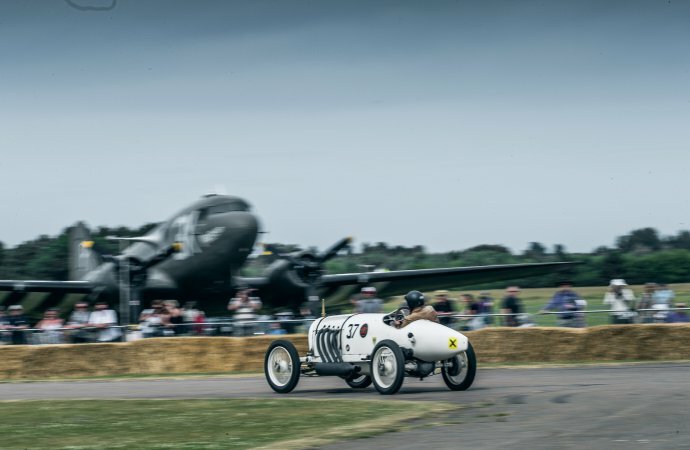 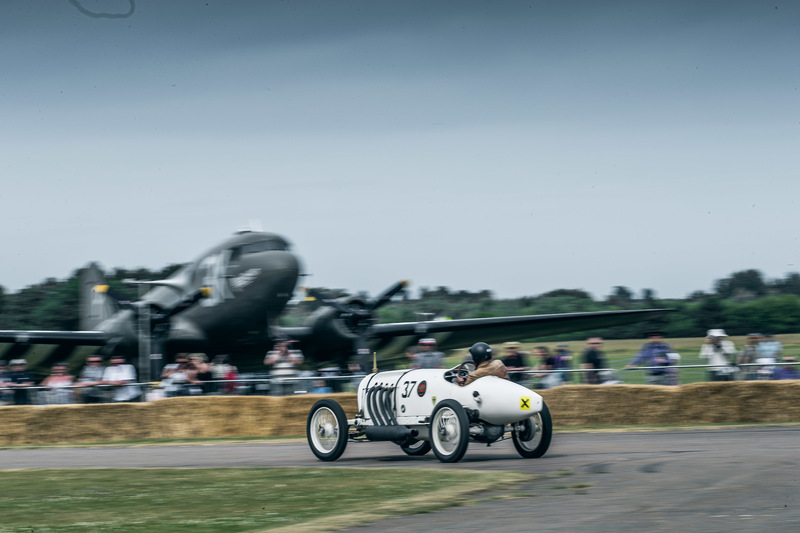 “Flywheel has established itself as a must-attend event in the past three years, but as our first year as The Classic & Sports Car Show in association with Flywheel this has been taken to a new level in a way that seems entirely appropriate. 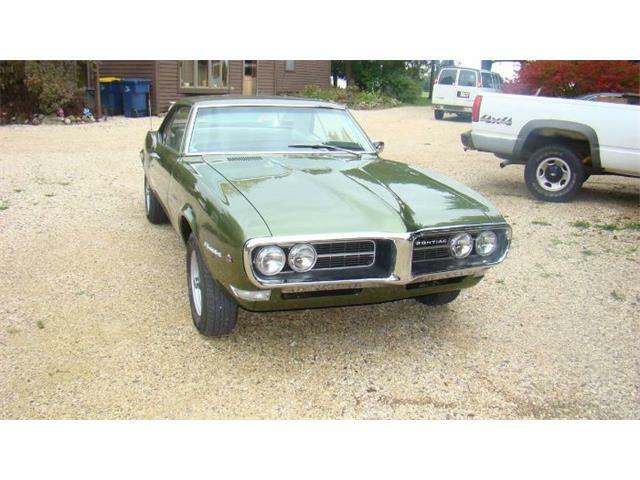 It’s not just a car show and not just an air show; there’s a bit of something for everyone. 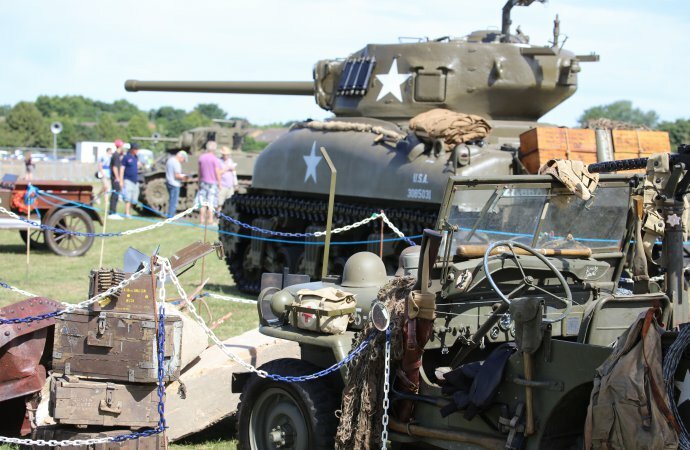 Show dates for 2019 are June 22-23.